In January I decided to learn how to create printables. It’s been four months and my skills have really improved. 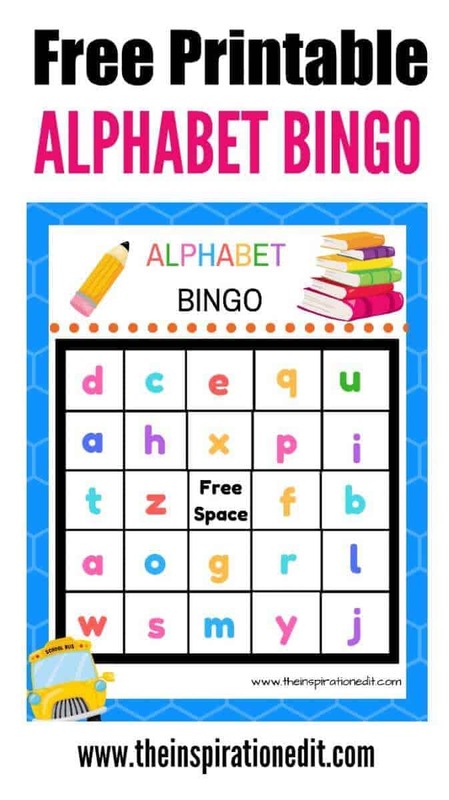 That’s why I am sharing this fun Free Alphabet Bingo Printable for Kids! It’s such a great learning tool! I never knew how much I loved designing online until I tried it and I guess it is becoming a passion for me. 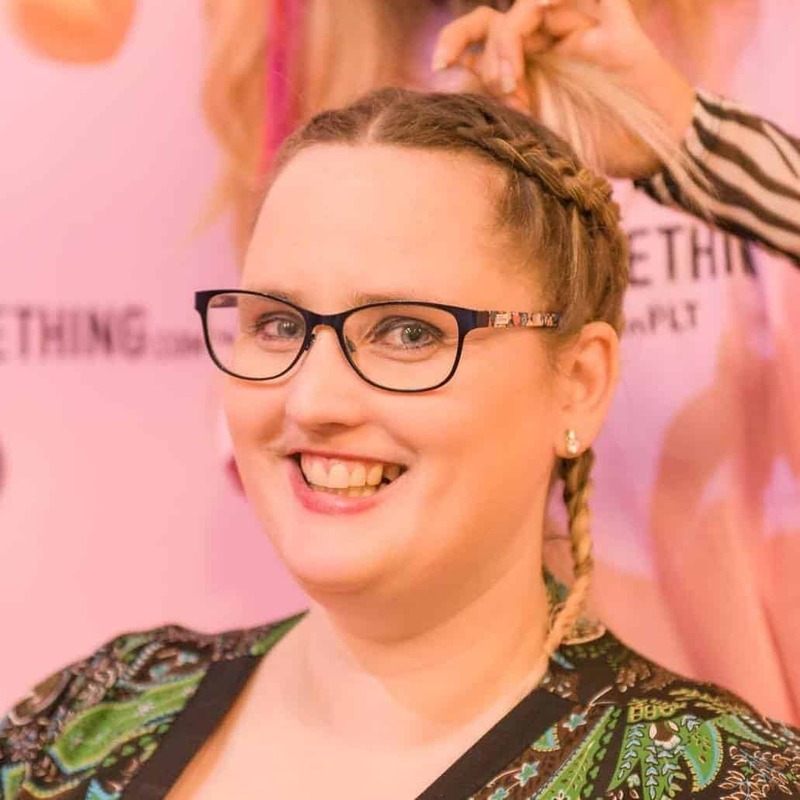 What’s even more fantastic is that I’m able to use my teaching skills and knowledge in the early years, which is something I have not done in a while. It feels great and with that said I’m excited to announce a new free printable on the blog. 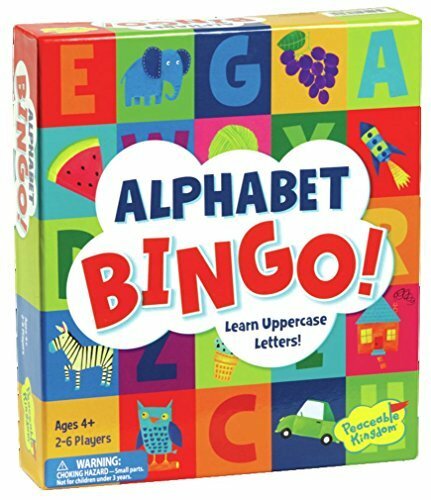 Today we have Alphabet Bingo. 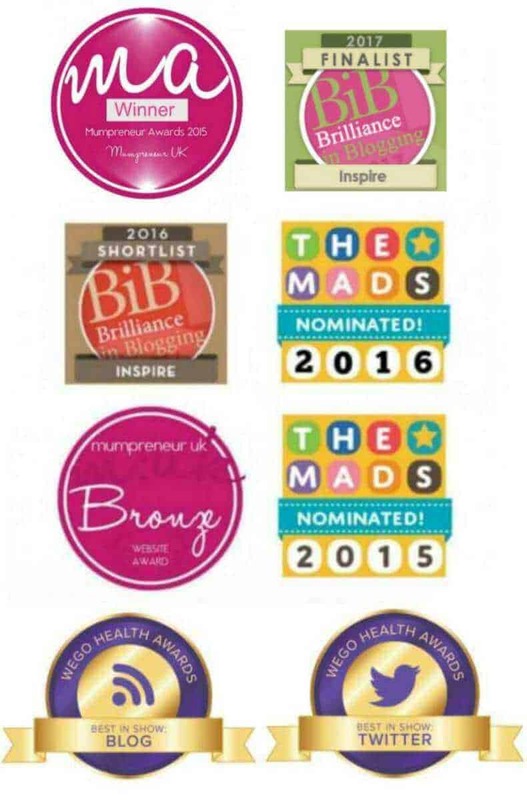 This is a fantastic downloadable printable which can be printed and laminated. Laminating this means it can be used over and over again, so you aren’t wasting paper or ink to print again. Alongside these easy printables, you are going to want more tools on hand to teach your children. 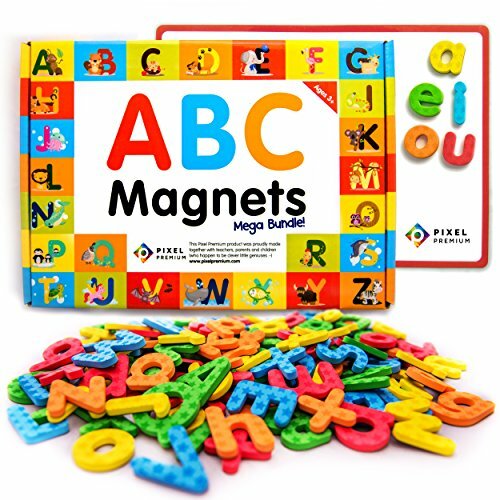 I love the games, flashcards, and magnets below. They easily fit into your daily routine for fun but are also a great educational tool that kids will learn from easily. There are 4 bingo cards making this a 4 player game. 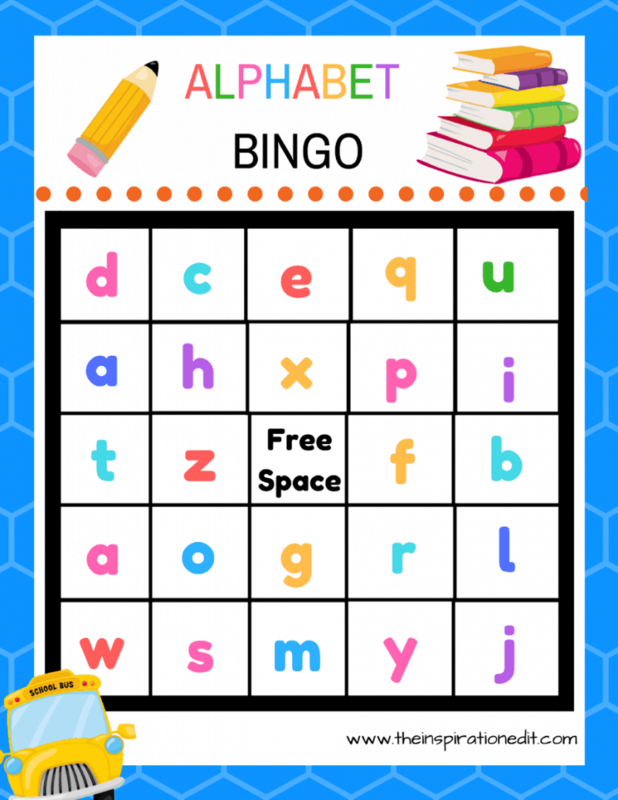 Simply print off double sheets to get the bingo cards and letters needed to play the game. 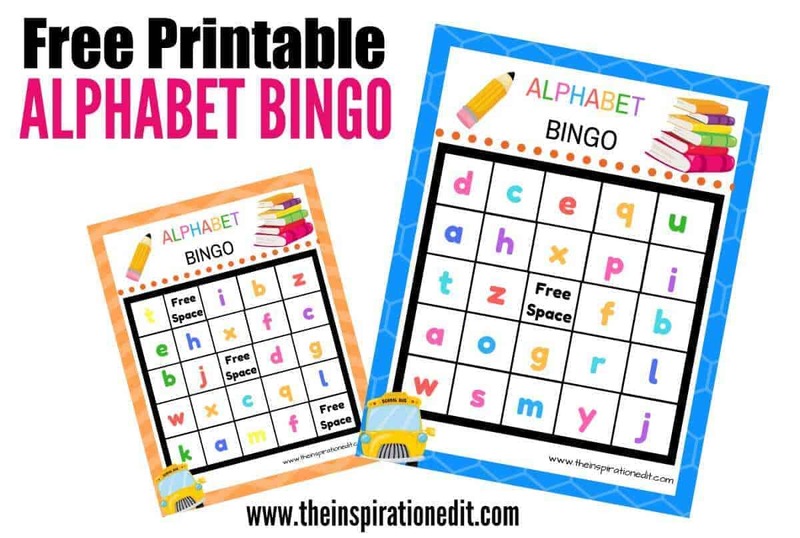 This Alphabet Bingo printable is such a great tool for helping keep your kids excited about learning. 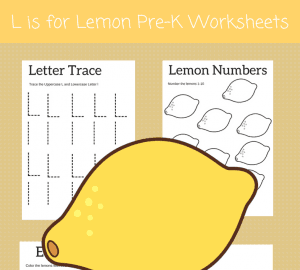 Since you can laminate and use over and over again, it works great for constant review for the little ones who aren’t sure about letter recognition. I love making a few copies of this and keeping one in the kid’s bag for travel and one at home. 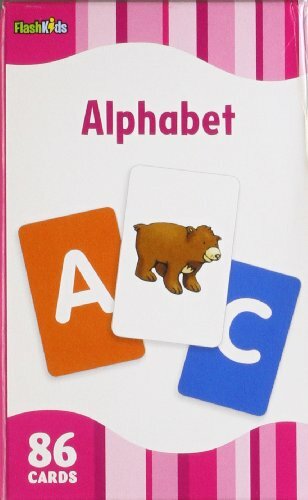 Pair this with the alphabet song to help reinforce letter recognition. It’s even an excellent choice for helping with color recognition for those little ones who are beginning to learn more colors. 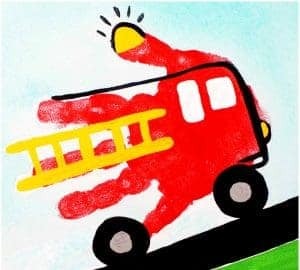 If your looking for more fun ideas and free printables why not visit my printables page and check out what is available. There are worksheets, workbooks, and fun games. These make those long road trips or rainy days easier to manage. Kids will have fun, and learn at the same time, and we both know how much you want that as a parent! 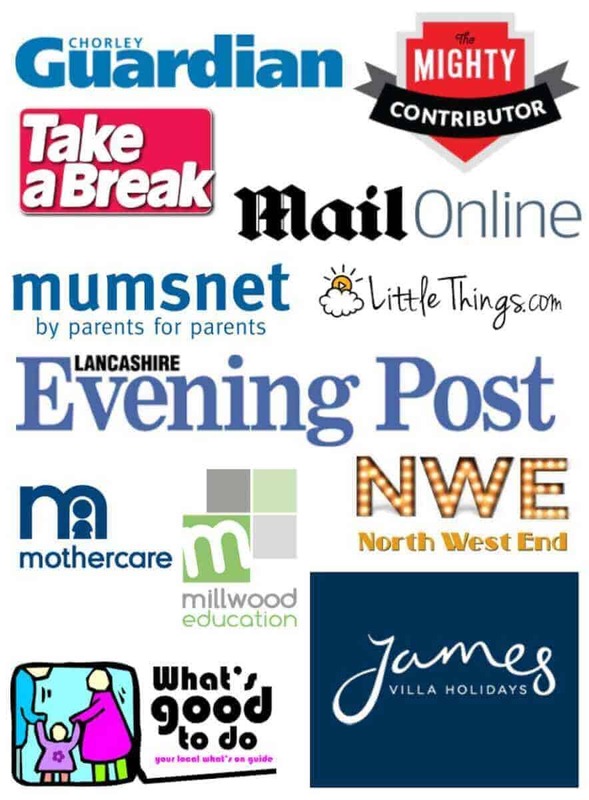 Grab all of our favourite educational printables to keep you and your kids learning and having fun. I love being able to share my ideas with you for keeping education alive in a natural way with your children. What a great idea love this!! thanks Tee. I hope you enjoy this.